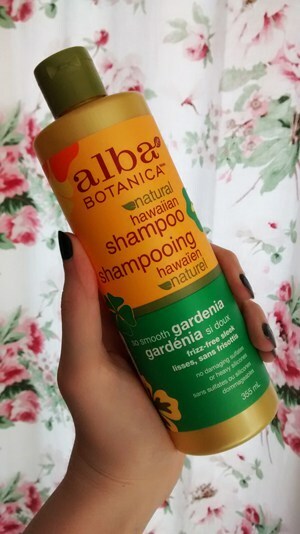 I picked up Alba Botanica’s Natural Hawaiian Shampoo in So Smooth Gardenia because I can’t resist Gardenia and Tuberose scents. And this one does smell amazing! In fact, the first time I used this shampoo, all I enjoyed about it was the scent. You need to use a big quantity for it to lather and feel like it’s actually cleaning your hair, and you need to be careful that it doesn’t tangle your hair if it’s long! Once I figured that out, I was really pleased with the result: it tamed frizz and fly-away hairs and provided moisture without over-drying my hair! It’s marketed as a “smoothing” shampoo for “unruly” hair, and doesn’t contain Sodium Laureth Sulfate. 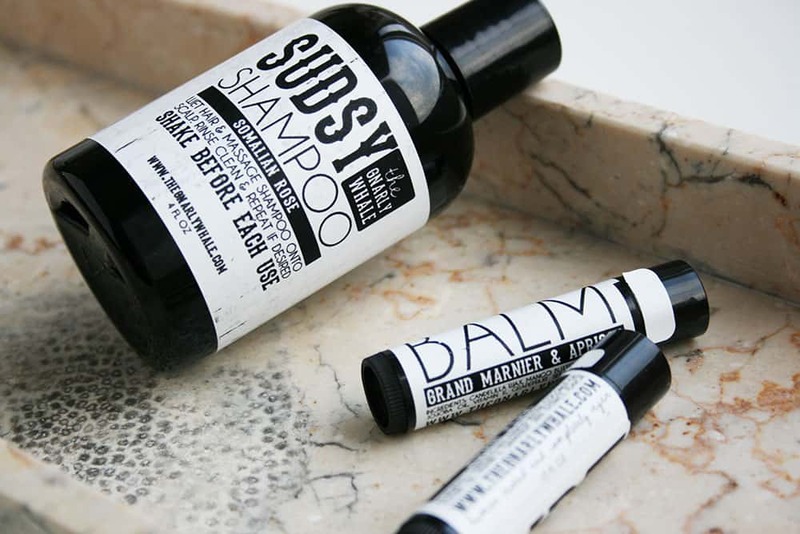 Feels diluted; even for SLS-free shampoo you need to use a lot per wash, and it’s not cheap. What this shampoo is good at is taming frizz! 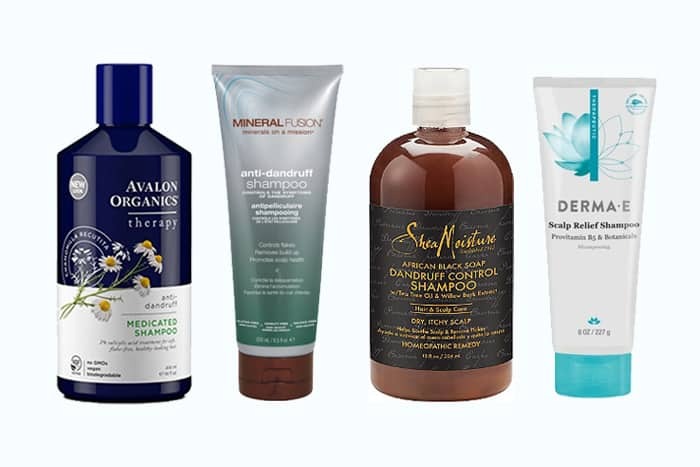 It’s not the best cruelty-free shampoo, but it’s certainly the best one for frizzy hair. 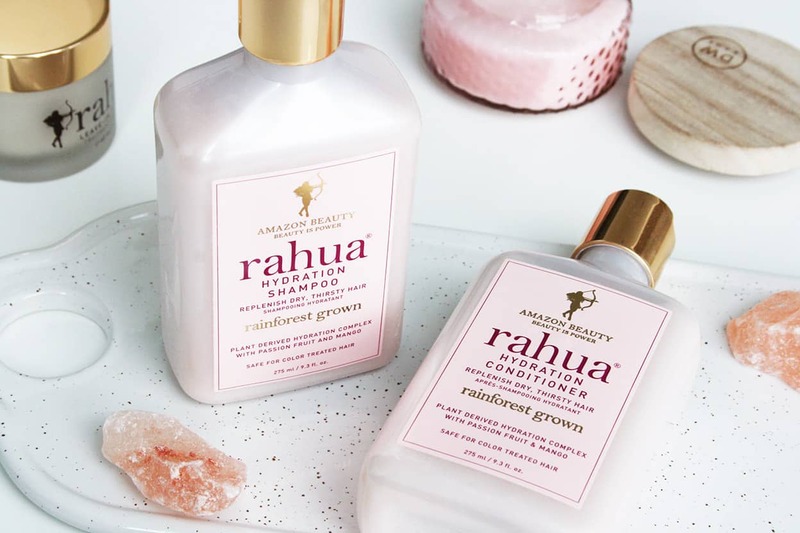 I’ve tried Alba Botanica’s shampoos in the past and I was never particularly impressed by them. I found them a bit too drying. However this one made my hair feel clean without damaging it, and that’s without following up with a conditioner! Thank you for this! I love gardenia too and would like to check this out. Perhaps it will corporate better if paired with the conditioner? I’m sure it would! And it probably smells even better than the shampoo!